Title: Finally! Engaging Online Professional Development for ALL! As teachers, we are always concerned about differentiating our instruction and providing dynamic learning experiences for our students. Where is that professional development for us? 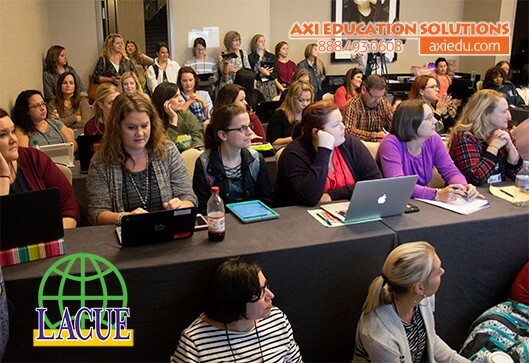 AXIPD Online is exactly what every teacher needs as a way to grow and continue their own PD. In this session, hear tips from the AXIPD Online Team on how to make your virtual and blended PD offerings more sustainable and engaging. Attendees will also gain FREE trial access to the AXIPD Online Course Library which includes Promethean, Google, and STEM PD offerings. The Google Science Journal app transforms students’ devices into a tool that encourages students to explore their world. Students can use device sensors to measure light, sound, and movement while recording their observations and making exciting new discoveries. This session will allow teachers to not only learn about the integration of Google Science Journal into a classroom setting, but they will also be fully immersed in a standards-based lesson incorporating both math and science standards. Title: Google Classroom is AMAZING for assigning documents to students… but what if my worksheets are PDFs? If you’re one of the 30 million teachers or students working with G Suite for Education, you’ve likely discovered that you’re limited with your options for editing PDF worksheets. Because of this limitation, you’re often forced to run paper copies of your PDF student materials. In this session, learn how to pair your curricular materials like Guidebooks 2.0 and Eureka Math worksheets with Kami, a Google App that allows you to assign and edit any type of document (PDF included) within Google Classroom. Today, more than ever, it is crucial to prepare our students to become future-ready and to have the confidence to invent the world that they want to live in. When it comes to implementing STEM in the classroom, however, teachers struggle to find a way to connect these important skills into their already packed curricula. Join AXI as we unleash the Superpower of STEM to learn about the benefit of STEM integration and the practical application of how it looks when students are fully immersed in standards-based activities and lessons. 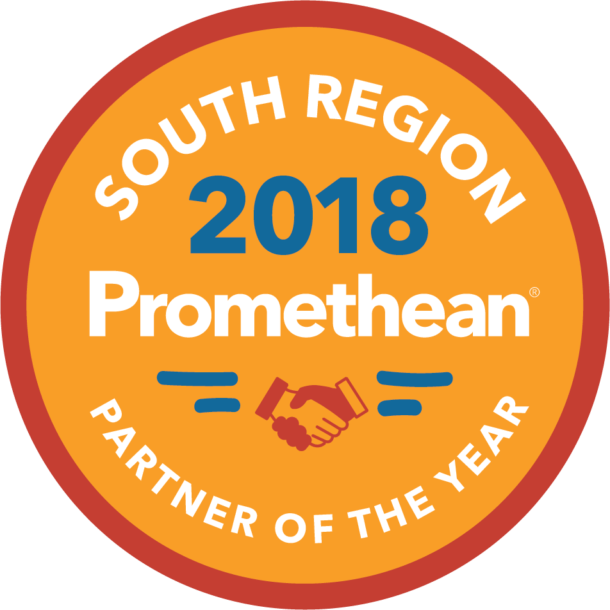 Title: I Upgraded my Promethean Board…Now What? In many Louisiana classrooms, older Promethean Boards have been upgraded to the new Promethean ActivPanel or the new ActivBoard Touch. While this upgrade is exciting for teachers and students, a lack of professional development prevents classrooms from taking advantage of the new hardware and software. In this session, learn a variety of new features and strategies that can enhance instruction in your modern ActivClassroom. Go here to see the Booth Schedule.